Looking for a gardener can be a difficult task! Maybe you don’t want to carve out your precious time to take care of a garden, or have other commitments chewing up your time. Perhaps your previous gardener was unreliable, inconvenient, and provided poor value for your hard-earned money. 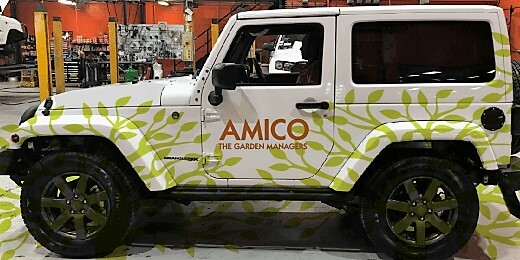 Here at Amico, we personally guarantee that we’re the gardening remedy you’ve been looking for. 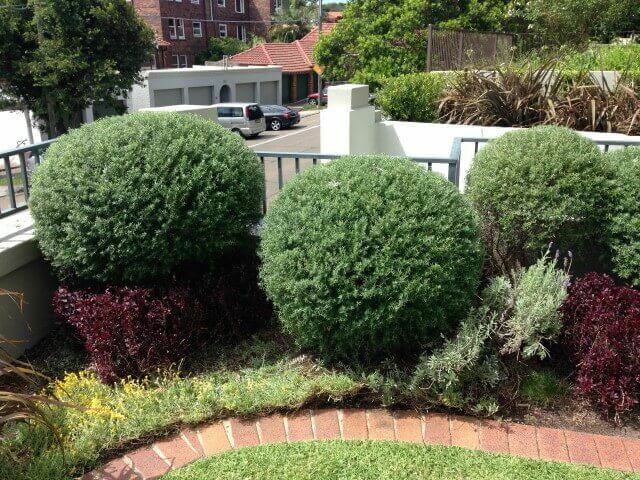 An excellent experience from your first call and our personal guarantee of the premier gardening service in Sydney. Our ability to adapt to the situation means we’re excellent at tailoring our methods to your gardening requirements, no matter the landscape available. 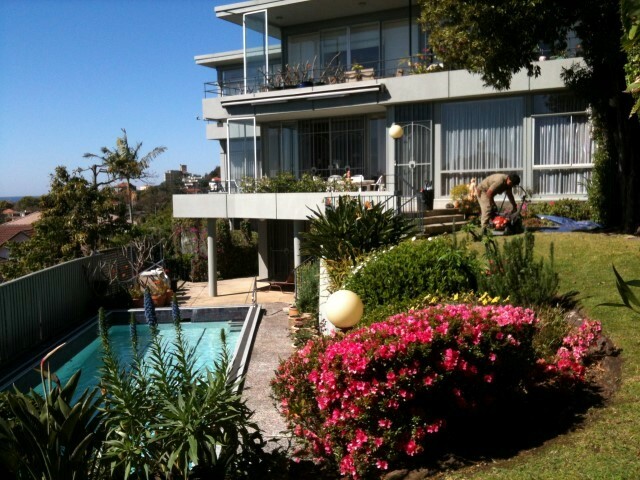 Using our decades of experience, we’ll create the garden you’re seeking—making us the best gardeners in Randwick that the Eastern Suburbs has to offer. No two gardens are the same, and at Amico, that means every garden deserves a personalised team designed to meet your landscaping needs. 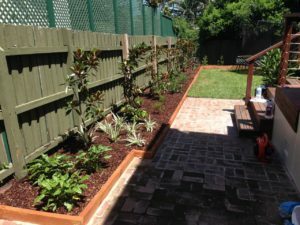 Getting the best garden maintenance in Randwick is as easy as getting in touch with Amico and arranging a time that suits you for us to come over and assess your garden. We’ll conduct a detailed and efficient analysis of your landscape to provide a quote for our services. Then we’ll get straight down to the business of building the best possible team of passionate horticulturalists to create your dream garden. 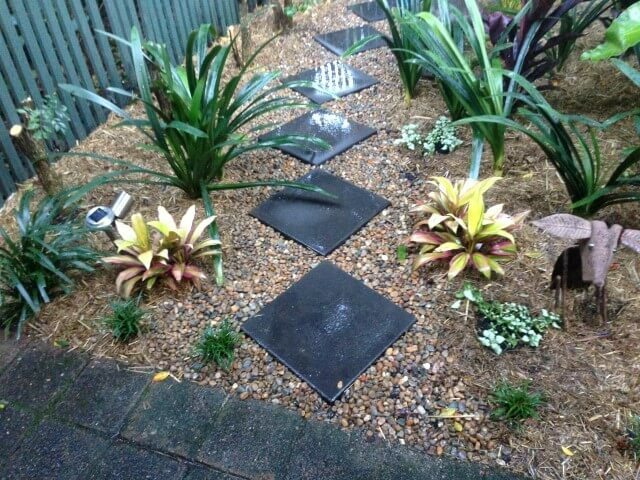 We then put our years of experience to good work to quickly and efficiently transform your garden into the space you’ve been waiting for. We know you care about what we’re doing with your landscape, so we’ve created an easy and effective way to keep you in the loop about what we’re up to! Our thorough ‘Garden Management Report’ will be given to you following every visit from our garden and maintenance services team. Through this report, we’ll provide an overview of what services we’ve performed and what we’d advise for continued garden maintenance, including a proposed timeline for further visit to continue developing your landscape. Our professional team is highly flexible, which means no matter the size or type of space, we can work with you to achieve the garden transformation you’ve been looking for. 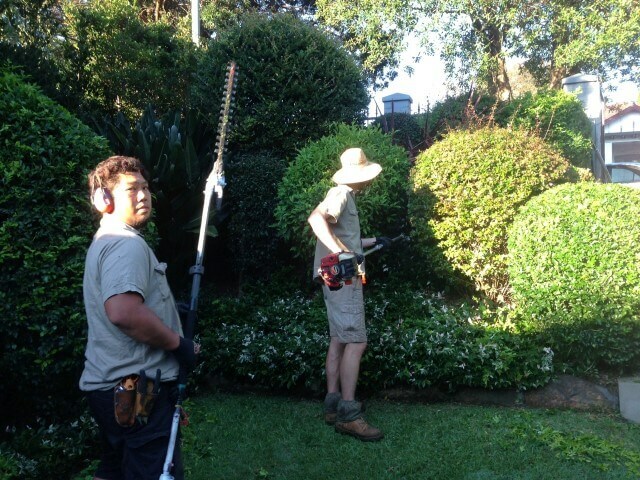 Our wide array of experienced gardening services includes every kind of general or garden maintenance you may require! From garden-specific work such as pest control and soil revitalisation for supporting plant life, through to general landscaping work like rubbish removal and general cleaning, Amico is dedicated to providing the maintenance services you need. 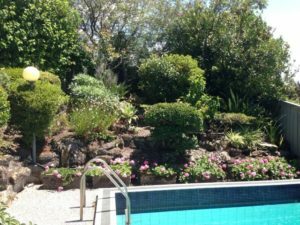 Landscaping design – professional design consultation and well-designed plans ensure we provide the garden you’re searching for. Creating your vision – no matter what you’re searching for, we can implement it, including planting greenery and lawns and putting in artificial grass, paving, retaining walls and garden edging to suit your aesthetic. Experienced Horticulturalists – our best team will assess, advise, and implement your wishes throughout our tailored garden design process. Timber work – benches, decking, pergolas and fencing add interest and functionality into your ideal garden! Amico can provide any and all timber work you require. Pruning – keep your garden lush and beautiful with the regular pruning to ensure plants stay healthy. 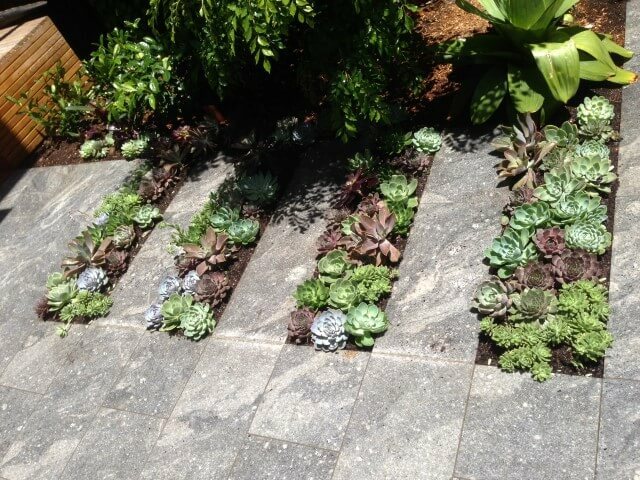 Weeding and trimming – removing weeds reduces the possibility of damage to your landscape and enhances your garden aesthetic. Lawn mowing, edging and other upkeep – a neat and trimmed lawn all year-round makes any garden look sleek and professional. 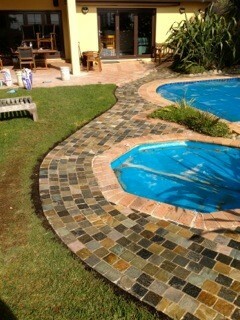 We handle installation and upkeep needs for lawns and gardens, including irrigation installation. Pest control – garden pests can destroy plant life, so we’ll handle pest eradication to keep your garden blooming! Fertilising, mulching, and soil conditioning – dedicated soil revitalisation ensures gardens and lawns stay healthy and keep growing to the best of their potential, making your garden green and inviting. Tree services – dead, dying, or poorly-positioned trees can be both unsightly and dangerous, and Amico provides pruning, removal, and stump grinding wherever you need it. We’ll also handle any council applications surrounding tree work. Rubbish and waste removal – rubbish removal helps declutter your landscape and provide extra space for continuing to transform your garden, and we’ll make sure green waste is disposed of appropriately. General cleaning – a thorough and efficient clean of your landscape provides more space and openness, and we’ll give you tips on maintaining what we’ve done! 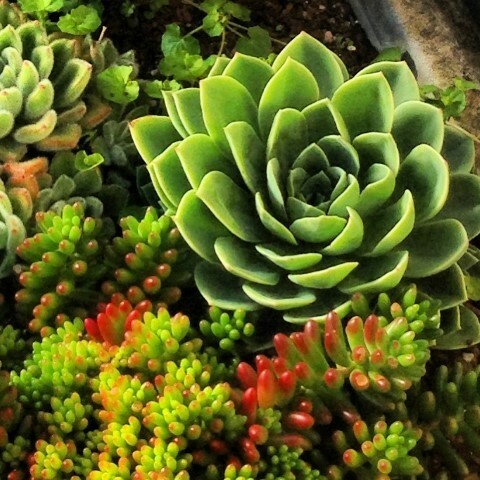 Are you struggling with achieving the garden you want because you’re time-poor? Do you have a busy personal and professional life, or struggle getting around your garden the way you used to? 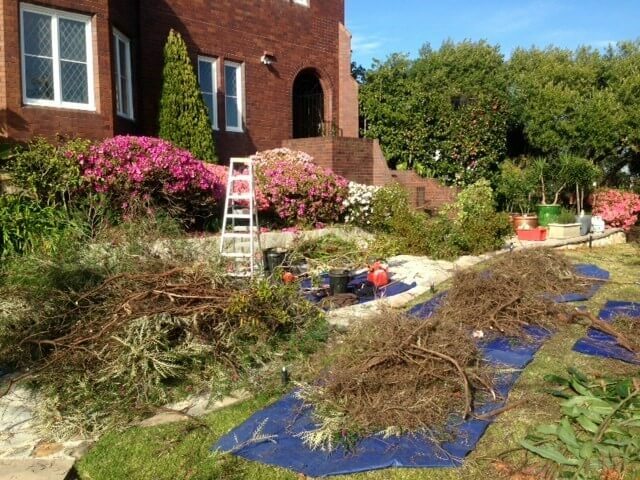 Are you feeling overwhelmed with the need for general garden maintenance, or big ticket items like tree removal? 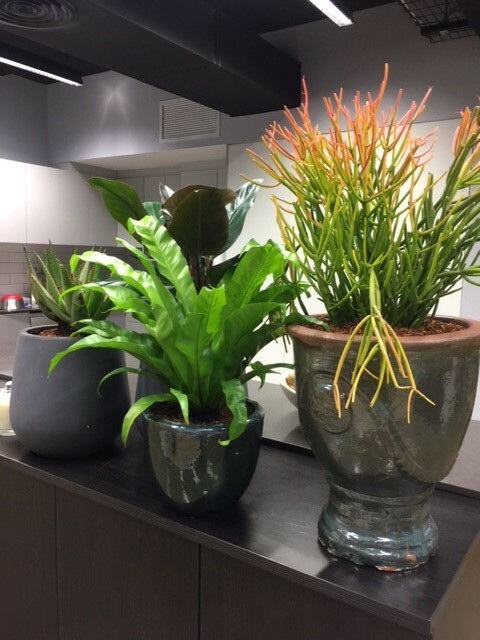 No matter what gardening services in Randwick you’re looking for, we can achieve your dreams: just contact Amico today on 1300 GARDEN (1300 427 336) or drop by our Queens Park office to speak to one of our trained professionals.